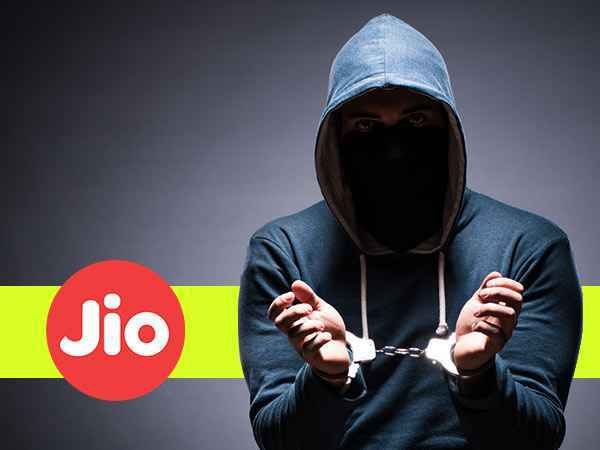 Couple of days ago, a news came up with the data breach of Reliance Jio, where someone have pushed up the data of Jio customer on a site Magicapk.com. The website exposed sensitive data of users with their name, e-mail, even SIM activation date. But Jio team have denied of any security breach. Just after incident came up, Maharashtra Cyber police start investigating the issue and at last they reached to the Church district in Rajasthan. After heading back to the IP address, cyber team have arrested a 35 years old man nicknamed ‘Imran Chippa’, who lives in Sujanghar town of Rajasthan. Police have also seized all hardware from the convict including his storage devices, computer, and mobile phone. Inspector General of Police Brijesh Singh said the suspect will be transferred to Mumbai later on transit remand. The Maharashtra cyber police are still continuing the probe in Rajasthan.